Contact Physical and Sports Rehab, Inc. Physical & Sports Rehab is based in Upper Marlboro, Largo, Prince George's County and provides our clients with Orthopedic Physical Therapy, Rehabilitation and Sports Performance Training Services. Stop by for a visit, we would love to say hello. If you need an appointment however, please make one by calling the office at 301-658-6881. We must insist on a 24 hour cancellation policy. We are conveniently located near Largo Metro. The Largo Park shuttle will pick you up from the Metro and bring you to our front door. The Bus #21 and #28 - also drop you in front of our door. Our building is handicap accessible and we are located on the first floor. There is plenty of free parking. We are next door to the Money One Credit Union and Kaiser Medical Campus off Route 202, also across from the Woodmore Town Center. 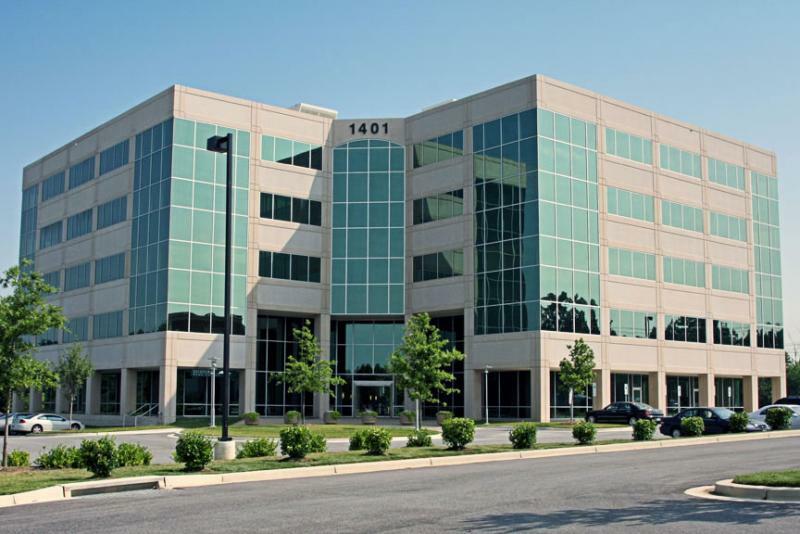 We are directly off the Beltway - Exit 17A towards Upper Marlboro, turn right on Technology Way, turn right on Mercantile Lane, our building is straight ahead - 1401 Mercantile Lane, Suite 107. Please call us if you need further assistance. We would be happy to direct you further.